Can we trust mid-tier smartphones anymore? Mid-tier flagships come at attractive prices, but should they be excused for refusing Android updates time and again? Disclaimer: This is not a story against Chinese brands. Mid-tier flagships emerged only a few years ago, but they’ve wreaked havoc in the market. Thanks to devices like the OnePlus 3T, we can legitimately question the wisdom behind buying flagships smartphones today, especially those running Android. After all, why should you spend Rs. 60,000 for what you could get for 30k? Is a curved display worth the premium? Is Univisium aspect ratio? But, while companies like OnePlus, Huawei, Xiaomi and many others have been making excellent smartphones, it’s about time we start calling OEMs out on their update records. After all, why should these companies get away with broken promises every time? Can we even trust OnePlus anymore? Everyone’s favourite “flagship killer” is turning into a mega disappointment as years pass. At its roots, OnePlus touted the fact that it was a brand for the enthusiasts. But, it left those same enthusiasts high and dry when it refused the Android Nougat update to the OnePlus 2. It has done it again today, announcing that the OnePlus 3T, a device that is less than a year old, will not get updates beyond Android O, which comes later this year. Essentially, OnePlus just sold you two phones that had life cycles of less than one year. The OnePlus 3T was launched with Android Marshmallow, a few months after the launch of Google's Pixel devices, and with them Android Nougat. So, it was no surprise that OnePlus updated the device to Nougat shortly after launch, especially considering that Google was releasing developer previews for Nougat well before the Pixel launch. So, when OnePlus tells you Android O is going to be the last update for the 3T, it's essentially an eyewash. That, at least in my book, is simply unforgivable, especially coming from a company that has often been considered above the “questionable” marketing practices others employ. OnePlus has been undergoing a brand reboot of sorts. Since entering India, the company seems to have realised that its enthusiast image will not hold up against the test of time. 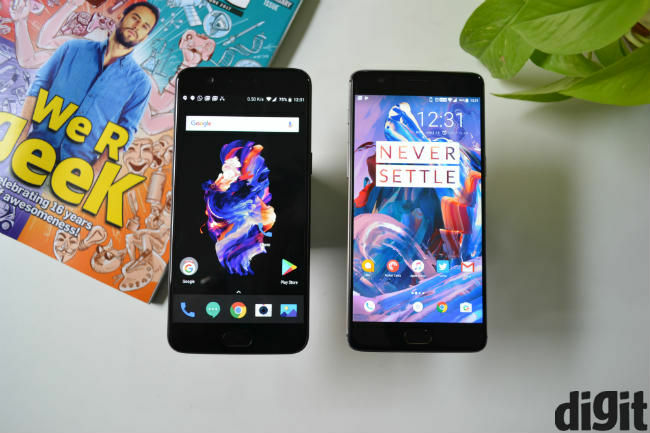 Hence, OnePlus today is becoming any other brand, which is also evident from the various marketing strategies it employs. I could have overlooked the misstep with the OnePlus 2 though. After all, many would have expected that from a phone running the Snapdragon 810. With similar results for the OnePlus 3T, I am certainly questioning OnePlus’ commitments to its buyers. 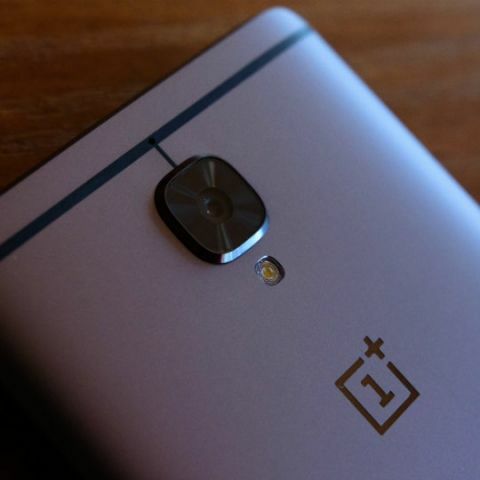 Carl Pei, OnePlus’ co-founder, has often proclaimed that the company wants to make the “best flagships” out there. And he’s right for the most part. OnePlus’ smartphones can take on any flagship. But, as our OnePlus 5 review states, the company’s devices lack the bells and whistles of a true flagship. Adding the now notorious history with respect to Android updates, I’m much more likely to spend on a Galaxy S8 or LG G6 today, than on a OnePlus 5. The worst offender, at least in my book, is Xiaomi. This rapidly growing Chinese giant has created a large customer base over time, and is one of the few phone makers that actually has “fans”. And Xiaomi fans will argue that Android updates aren’t necessary with its phones, since MiUI (Xiaomi’s custom interface) provides many features that even the newest versions of Android don’t. However, Android updates aren’t about features alone. There’s security and compatibility factors involved, which shouldn’t be ignored. The Xiaomi Mi 5, the company's flagship from 2016, still runs on Android Marshmallow and was launched with the OS. After over a year since launch, that frankly is just disgraceful for a flagship class device. What’s more? 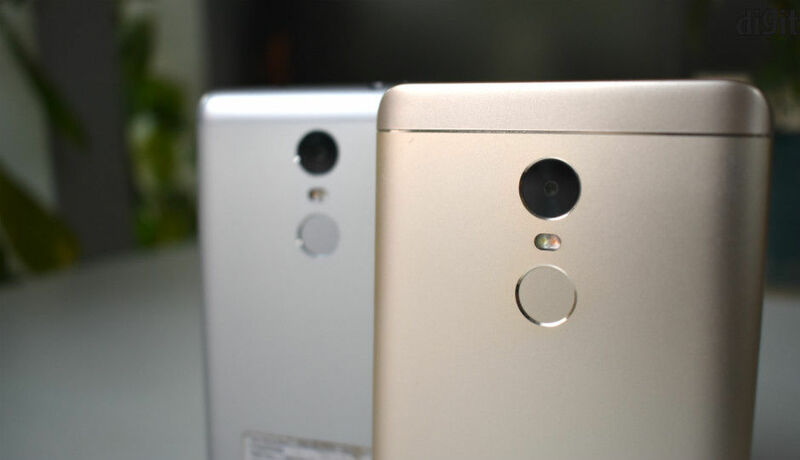 Xiaomi announced an Android Nougat preview with the Redmi Note 4 in January this year. It’s been over six months since then, and the Redmi Note 4 remains on Android Marshmallow, while MiUI 9 (running Nougat) is only just rolling out to Xiaomi's users. Updates on Xiaomi’s phones conveniently hide which Google security patch a phone is at. Perhaps fortunately, the Mi 5 wasn't very popular in India to start with, which saved a lot of Mi fans the trouble of running outdated software on their phone of choice. Xiaomi announced Android Nougat on July 2017 and MiUI 9, which runs on Android Nougat, is just rolling out to users only now, months before Google announced Android O. Of course, the two brands mentioned above aren’t the only offenders. We have received email after email from users, complaining about various brands, including Micromax, Lava, Intex, Meizu, Coolpad, Qiku (now defunct in India) and even Lenovo. While Google advertises a more streamlined updated process with each new Android version, OEMs are literally ignoring newer versions of Android. Even the so called top-tier brands like Samsung and Sony haven't performed very well in this regard. Samsung launched the Galaxy J7 Prime with Android Marshmallow, while it has only just started launching phones with Nougat out-of-the-box. The market leader has worked on its UI recently, but that doesn't change the fact that Samsung's mid to low tier smartphones are usually the ones that get ignored during update cycles. The only real difference perhaps is that brands like Samsung, LG, HTC and Sony are often the first to present OS updates on their flagships, but then flagships are also a low volume market. Some, like Lenovo paid heed to consumer complaints. The laptop giant recently announced that its future smartphones will run on stock Android. In fact, the Lenovo K8 Note even comes with an update promise. Of course, Motorola is pretty much the best when it comes to delivering timely updates, although with its recently tryst with MediaTek, one questions what the future will be like for the ageing firm. Why are updates not provided? Frankly, that’s a mystery to me, but having covered this industry for years now, I can venture a guess or two. Firstly, providing updates costs the company money. Each new version of Android needs to be merged with custom UIs. This needs time, manpower and investments, that no OEM seems to be willing to do. It’s just much simpler to take a new phone off the production line and sell it to an unwitting customer. Secondly, for the longest time, we all ignored this phenomenon in favour of more camera megapixels, higher screen resolution or faster chipsets. After all, buying a phone worth Rs. 10,000 every year doesn’t hurt as much today, as it did five years ago. But while we are to blame as much as the OEMs, it’s also time to question this practice. This is all the more true for the mid-tier flagships, which cost at least Rs. 25,000, or nearly Rs. 40,000, as in the case of the OnePlus 5. If you’re going to spend Rs. 40,000 on a phone that won’t last, you may as well spend Rs. 10,000 more on a phone that will.